being birthed as a Mother. ​A lot of 'help' online to guide you through motherhood. There is so much information from many reputable sources. Sometimes, this amount of information can become overwhelming. When did we stop reading our own babies and listening to our own intuition? I hear the same conversations, read the same threads over and over again. Each woman has their own unique experience with emotions ranging from ecstatic happiness - to complete despair. ​but somewhere along the way we have lost our confidence in decision making. We all too often feel engulfed by self doubt and many times, guilt. So many emotions meet us smack, bang, head on. for any compassion towards others. Every nurturer needs to be nurtured. Are you making time to nurture you? Compassion towards ourselves is the foundation for any compassion towards others. If we let ourselves become tired and run-down caring for others, we have less to give everyone. We need to look after our own health too by making time for quietness and rest. In practising compassion we speak kindly to ourselves and notice whether our inner voices are supportive and friendly or judgemental and demanding. We are patient when we falter, for parenting makes amateurs of us all as we confront its never-ending new stages. It helps us cultivate self-awareness, not guilt. ​Sarah Napthali, "Buddhism for Mothers". A guided meditation to be listened to whilst feeding your baby. Can help with bonding and milk flow. A guided meditation to help you redirect the love and support you provide to others back to yourself. 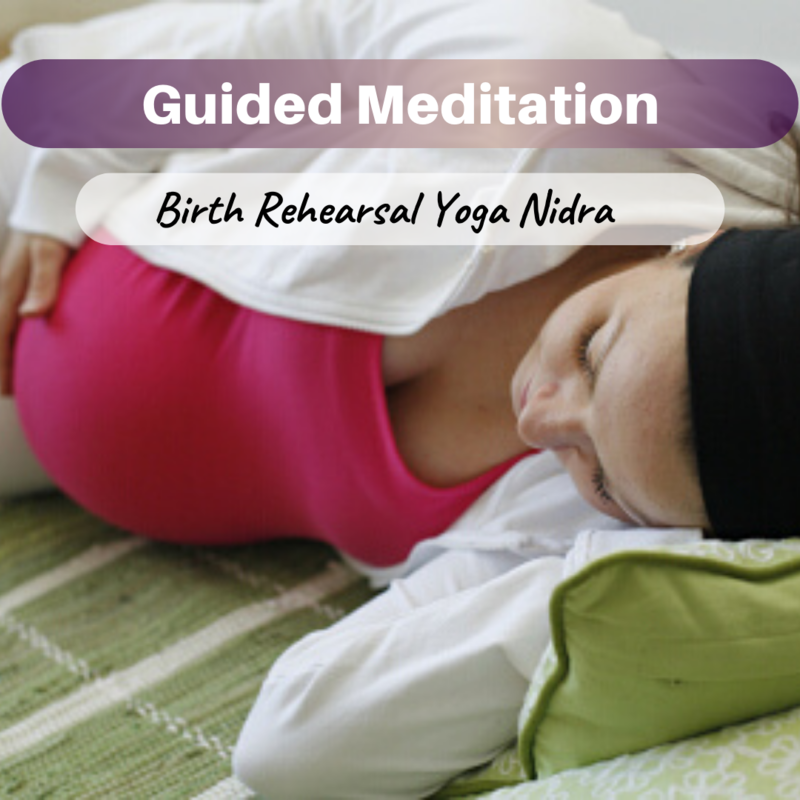 At any time during motherhood, the practice of yoga nidra brings the body into a deep, healing, restful state. Babies and children are extremely receptive to the signals we send. When we meditate with them, we become a wonderful role model. A simple meditation for the end of the day to check in with yourself, let go of the day and prepare for a deep and restful sleep.